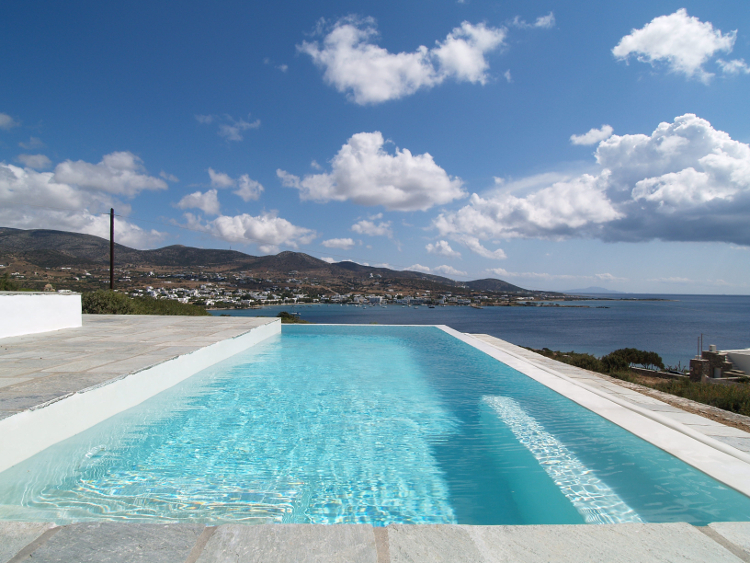 Luxury stone residence with an L shaped swimming pool and a view to the fishing village of Alyki and the open sea. 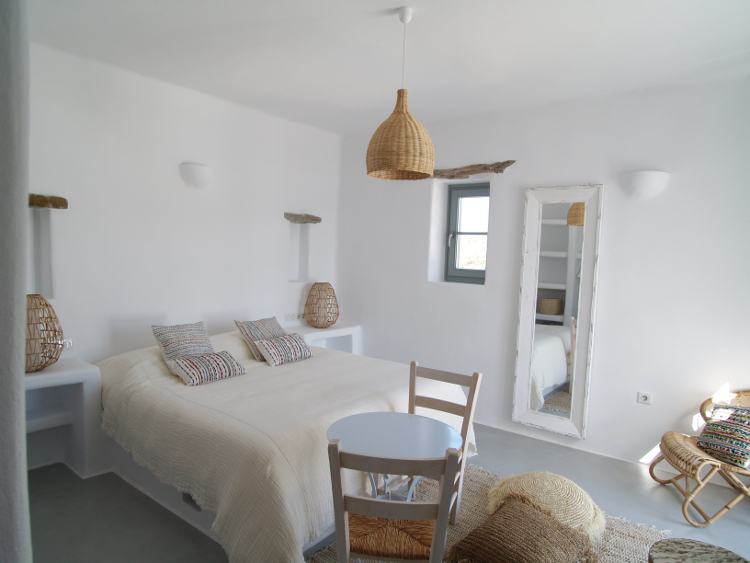 The residence includes three bedrooms with their bathrooms, an office, spacious living room, dinning room, kitchen with storage room, laundry room, storage rooms and an independent guest house. 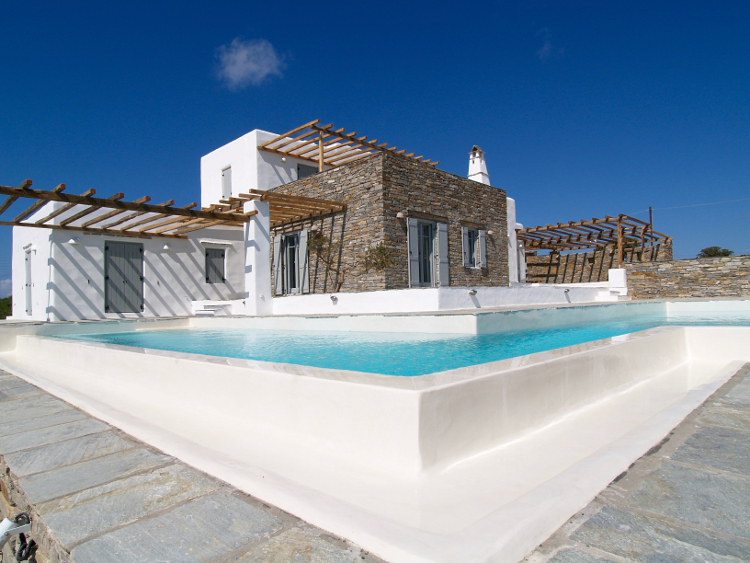 Also, big balconies and verandas around the swimming pool, and a fully-equipped Bbq. 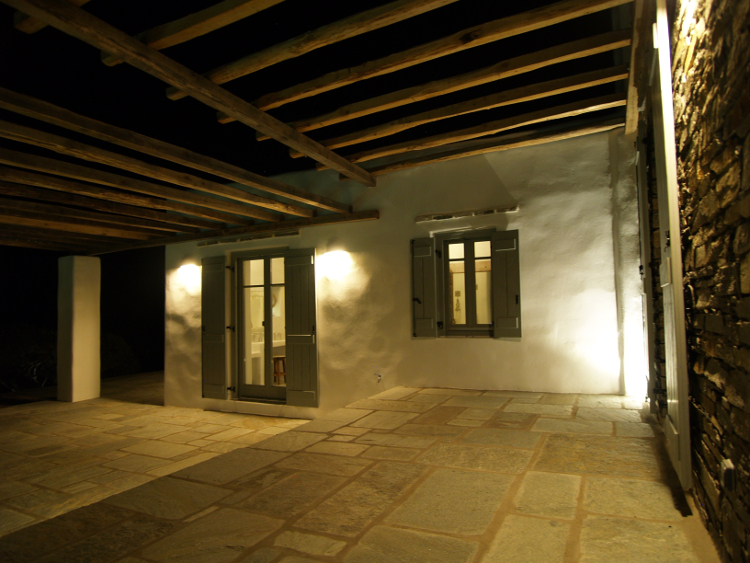 The residence is equipped with a heat pump and an in-floor heating and cooling system. 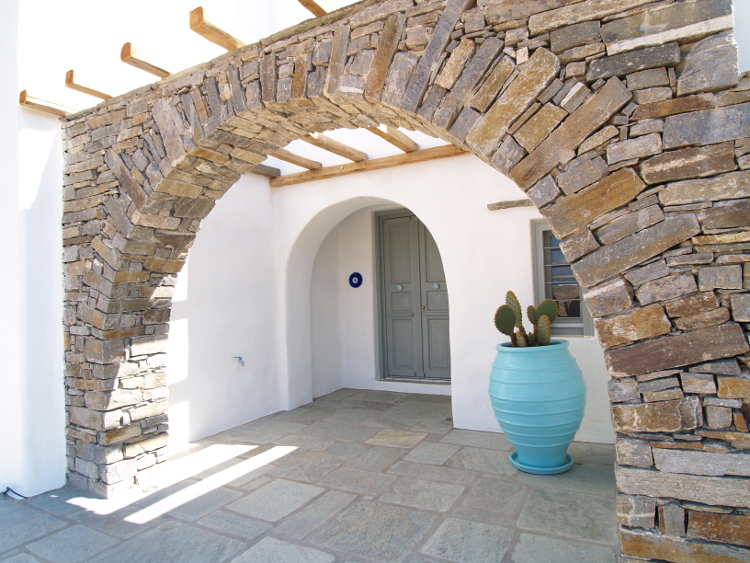 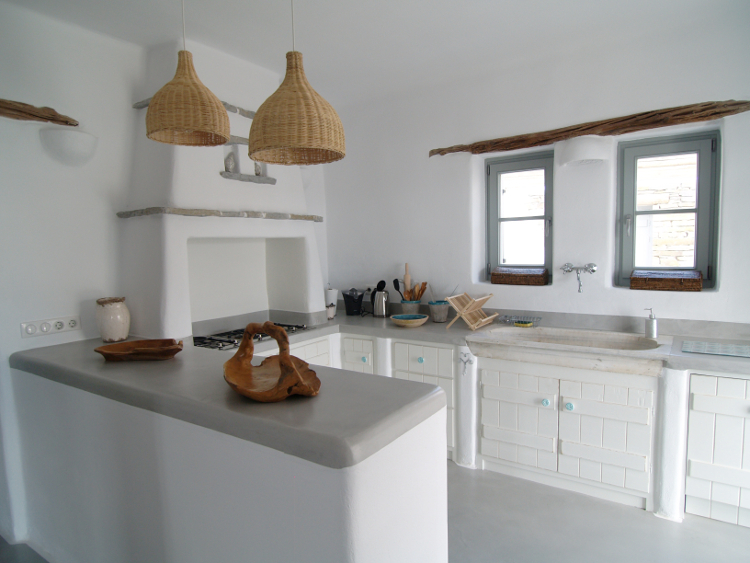 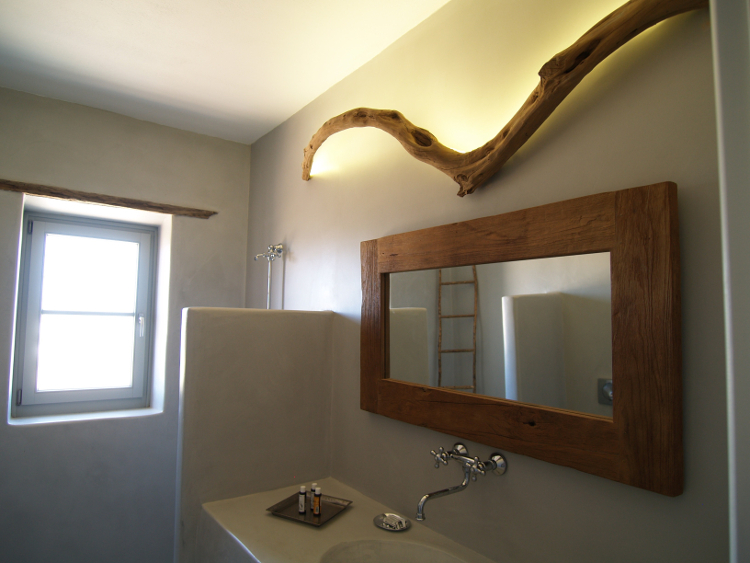 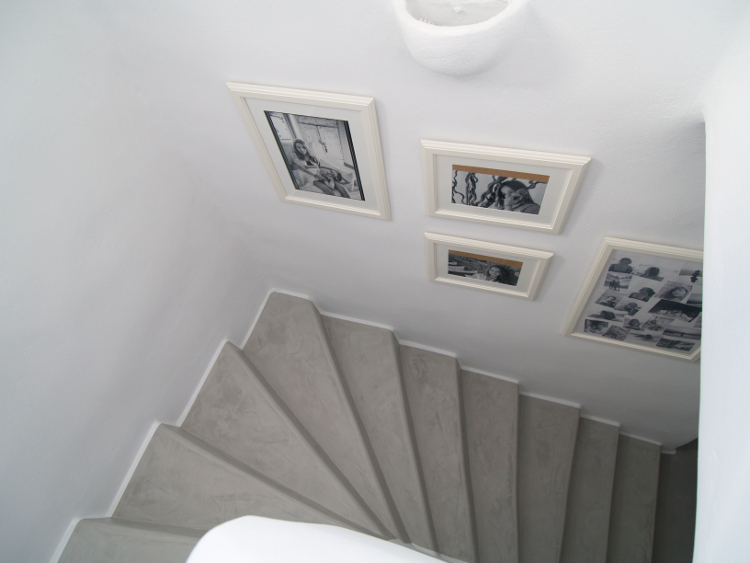 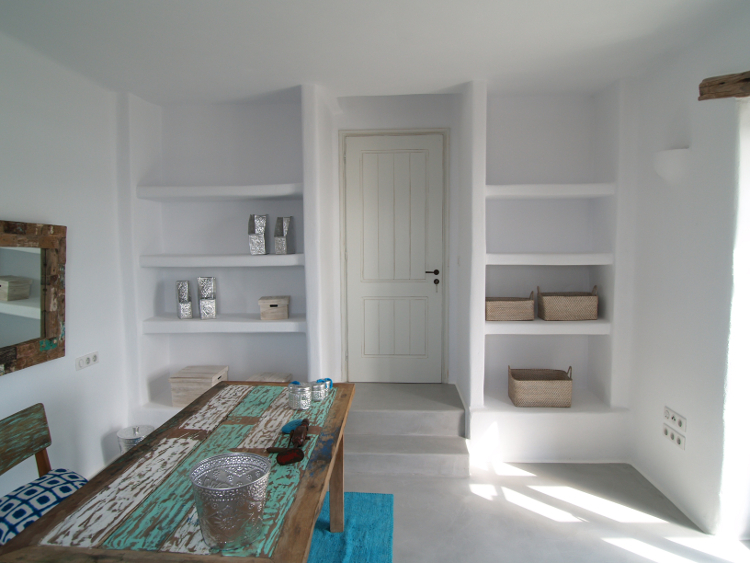 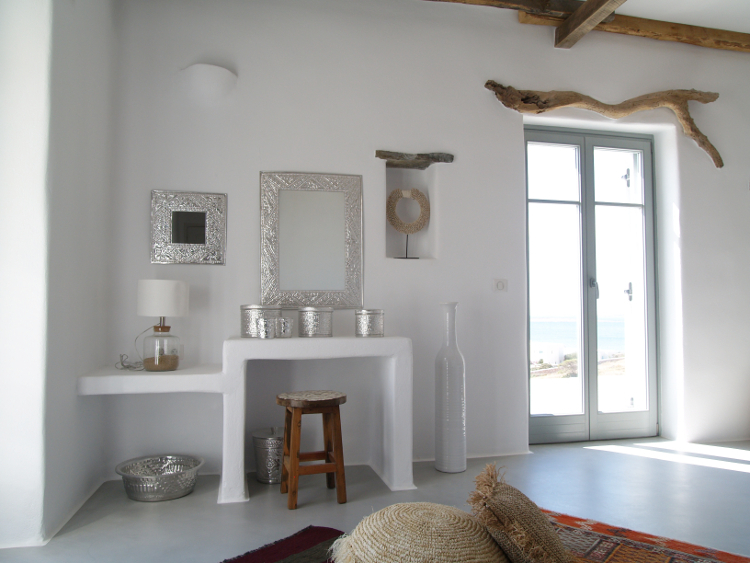 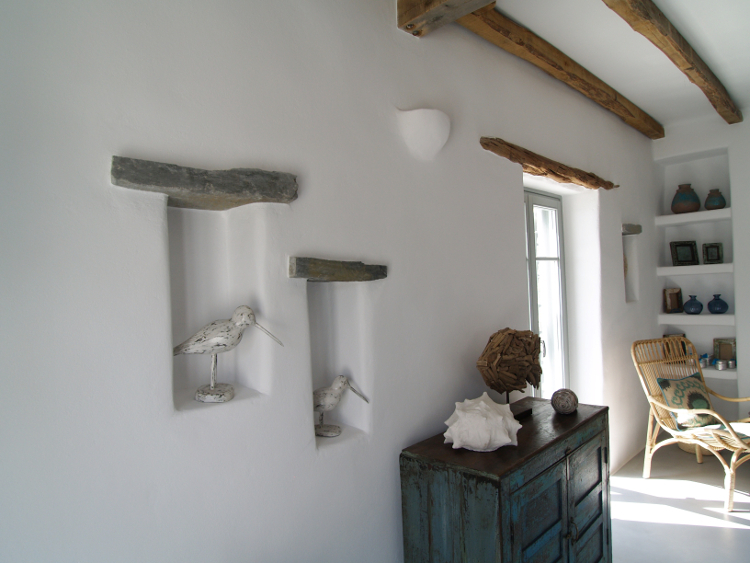 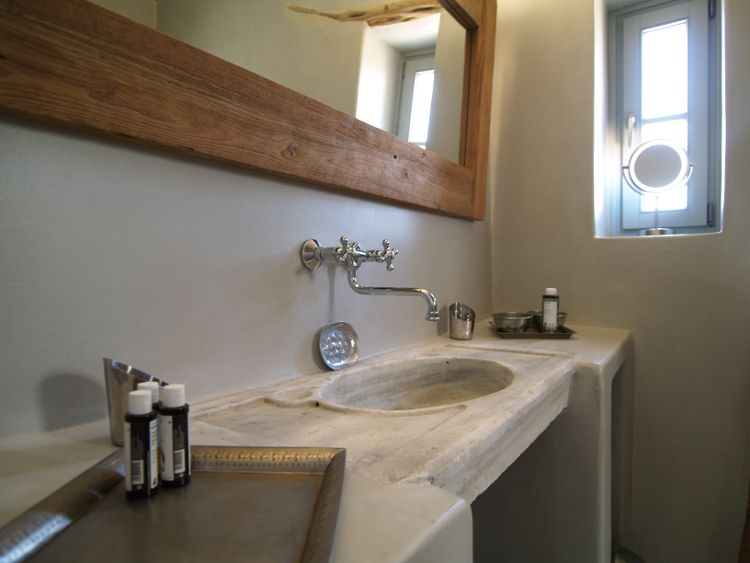 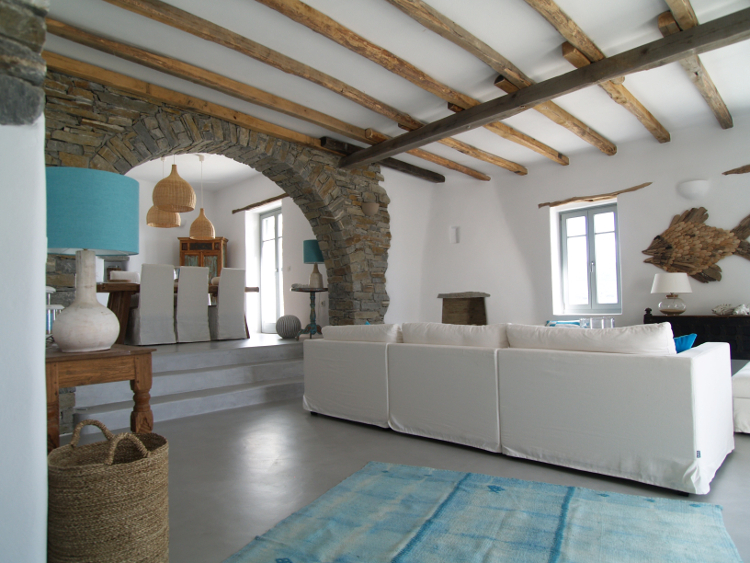 The careful design of the interior and exterior areas, the combination of stone and white plaster elements, the floors and walls made by Beton Cire, the built furniture, the wooden lintels and ceilings made by chosen beams, are resulting to the uniqueness of the Cycladic architecture.